Momo Monte Carlo Alcantara steering wheels UNIVERSAL - MiataRoadster - Stay tuned with MiataRoadster! 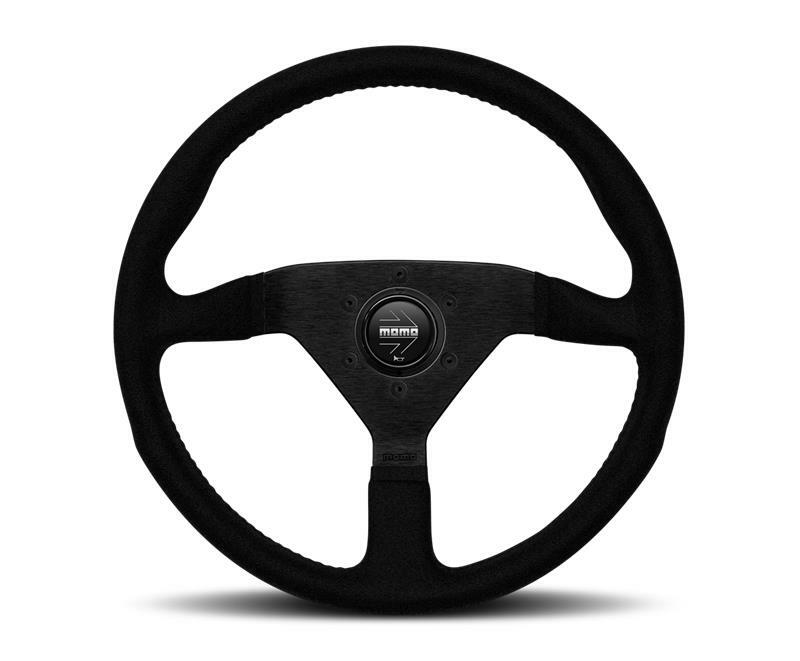 Momo Monte Carlo Alcantara steering wheels are wrapped in Alcantara/Ultrasuede (synthetic suede) which has a similar texture, but is more durable than suede leather. Read about the properties of Alcantara/Ultrasuede material. Works Bell hubs for Miatas are here in the store.